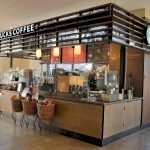 What's the best mall kiosk business ideas? For most business starter will ask this question . However there’s no mall kiosk business is called best . Only the right business suit for you. On the other hand .Business ideas is not a key reason for you success in mall kiosk. But ,they do have some better options compare to others type. To be honest , I have working in mall kiosk and design for over 10 years. every year people buying thread is different. For example . 10 years ago , smart phone and cell phone are not so popular as nowadays. Only a few shop and kiosk will do cell phone retail . But when you looking today, you can easy find a cell phone accessories kiosk or cell phone repair kiosk in each shopping mall or business center. So , Best mall kiosk business ideas are following fashion and society popular items . Take VR kiosk as an example . Visual Reality Experience Center are really new thing ,just popular in less 3 years. But from our sale record. we find out that .there’s a big growth in this type of business. So we can say VR kiosk is booming in this two years. and In my perspective , VR kiosk will still popular in next two years. Another business ideas give me a great impression is eyebrow threading kiosk in mall . I have worked with a customer in Canada start a first brow bar 5 years ago with brand Kurves Brow Bar. He is a very nice guy ,even we have some little problem with the first two kiosks, We worked together solved the defects and then he ordered almost 40 brow bar in the next 5 years. What’s more , he is not doing franchise business . He run all those bar kiosk directly and all throughout Canada. Here back to my main road. Is there any mall kiosk ideas best suit for you ? we know one true thing that all business need to make profit. So you can see the best mall kiosk ideas are the one help you make money . To understand in this way, I do have some suggest in fast growth. cell phone repair and accessory should be No, 1. Men’s hair cutting or women hairdressing. Not all the mall kiosk business need a big invest. But they do need you do a lot of homework ,even learn some skills. For example. If you plan to open a barber kiosk in mall while you are not good at hair cutting ,you need to hire a worker to do it. This will increase your budget at beginning . Or you want to do nail manicure bar or brow threading . When you know the skill ,you can at least know your service status .and how the business going . Of course .there are several mall kiosk ideas that you can start without any experience. Such as retail kiosk . Retail kiosk has a large product range. You can sell cloths or shoes. T shirt kiosk in mall are very popular in recent search . Even some similar product like watch retail, hat retail or accessory or toys. If you are limited on budget for a large retail kiosk . Start from a RMU cart instead. you can get a smaller space in mall and less cost in RMU manufacturing and installation . While RMU display can easy moving if the place is not as good as you expected. 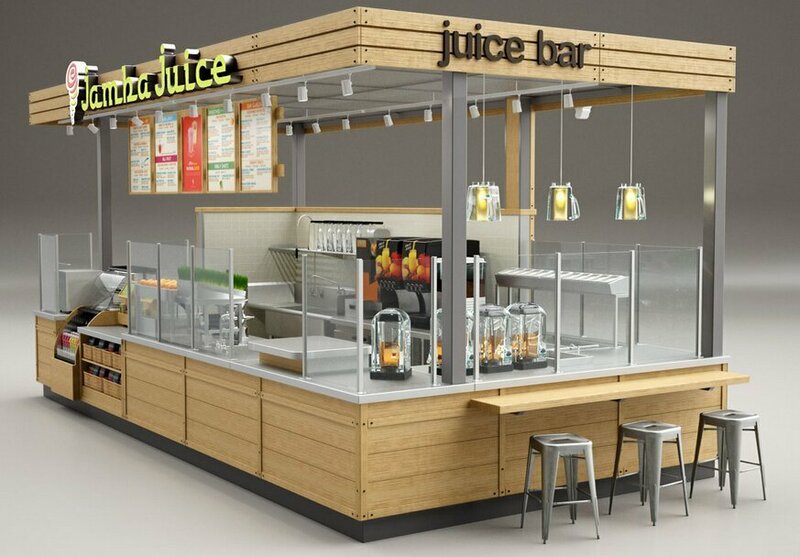 One more no experience needed mall kiosk ideas is juice bar . 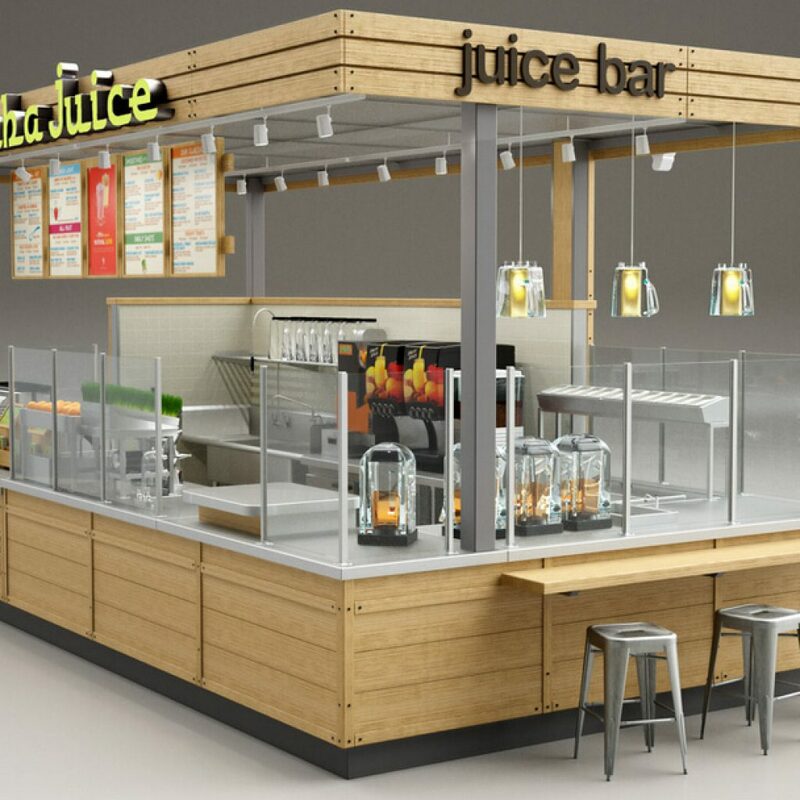 However juice bar it’s easy and good profit .There are already too much competition in every mall. If you are luck and get a lease for it , just sign the contact and start your business. 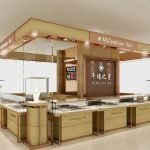 Where to get a custom mall kiosk ? 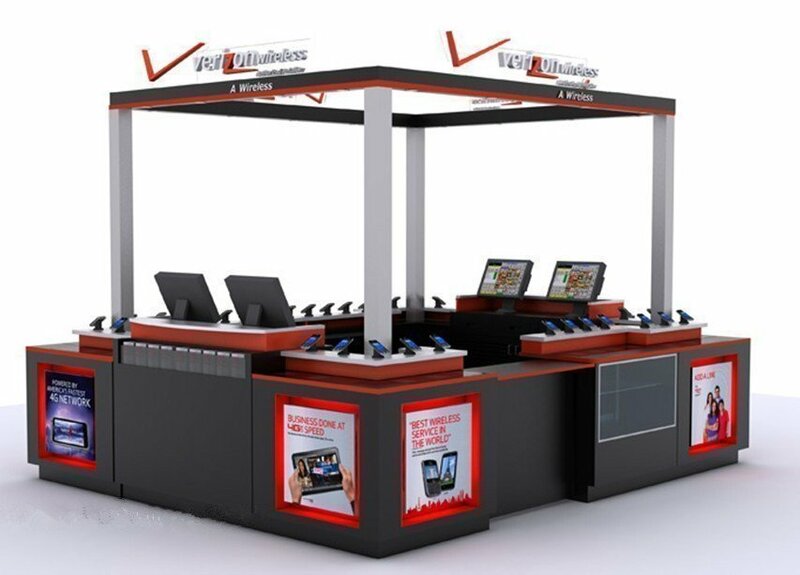 After you confirmed your business , the next step is to find a reliable kiosk manufacturer build you kiosk . Most of the mall kiosk are customized. you can visit Unique Kiosk and get more free design and further information .